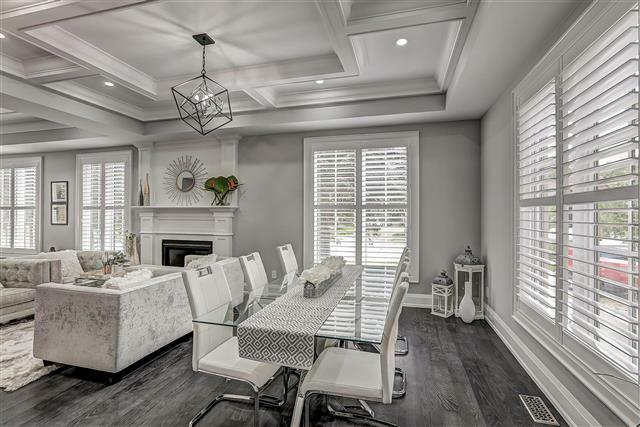 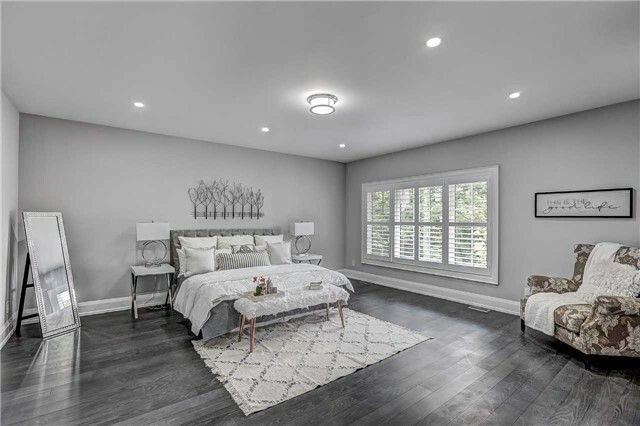 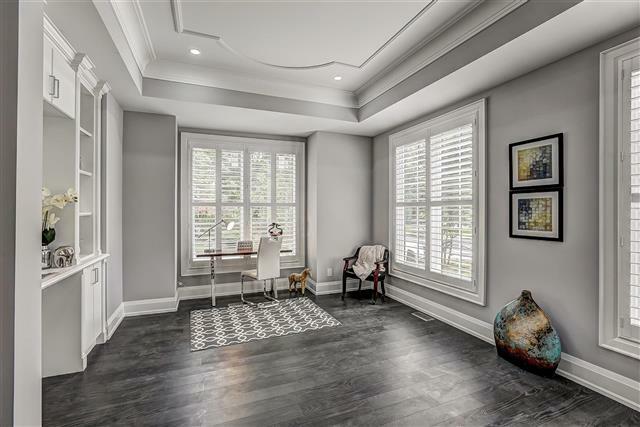 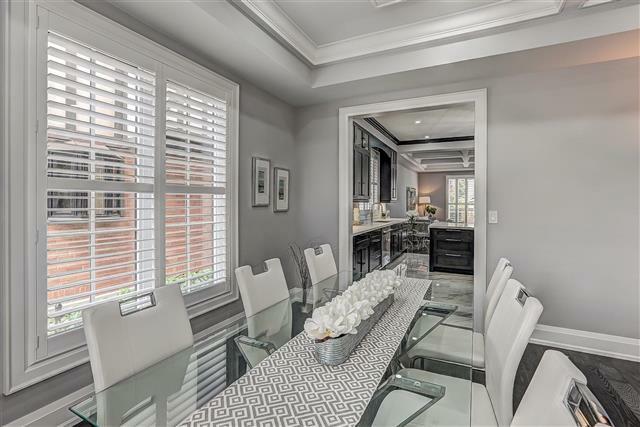 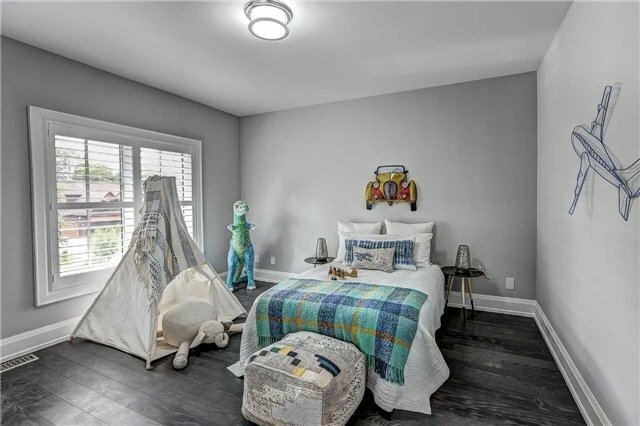 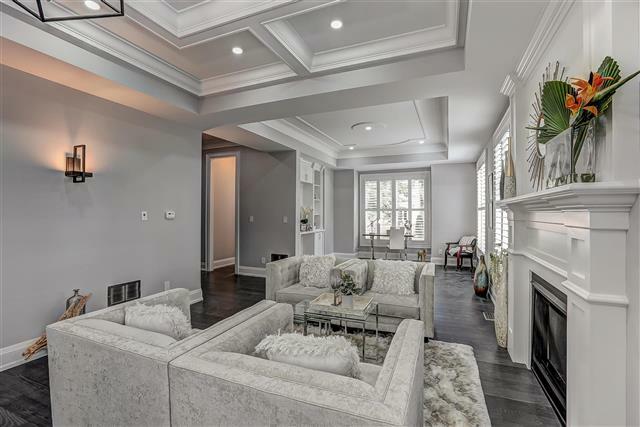 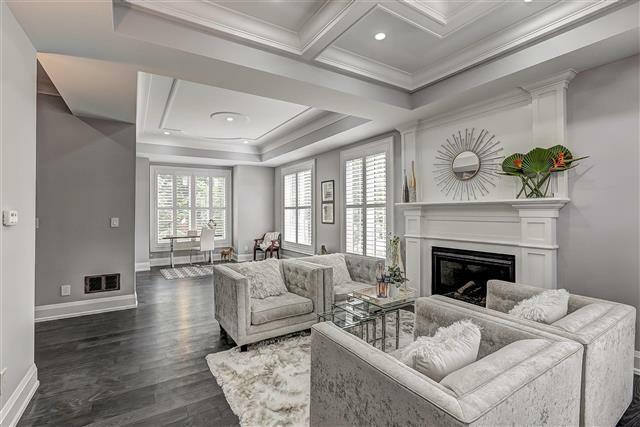 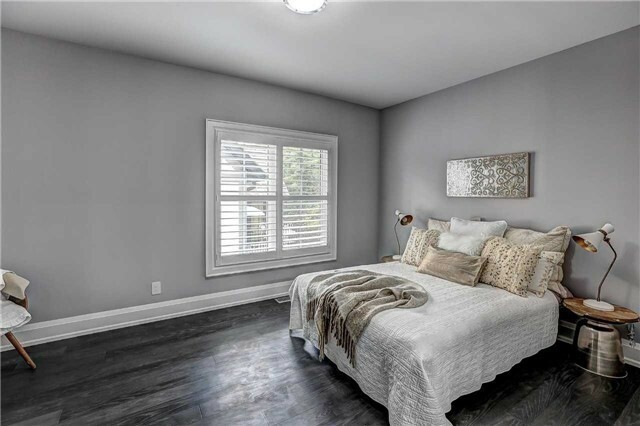 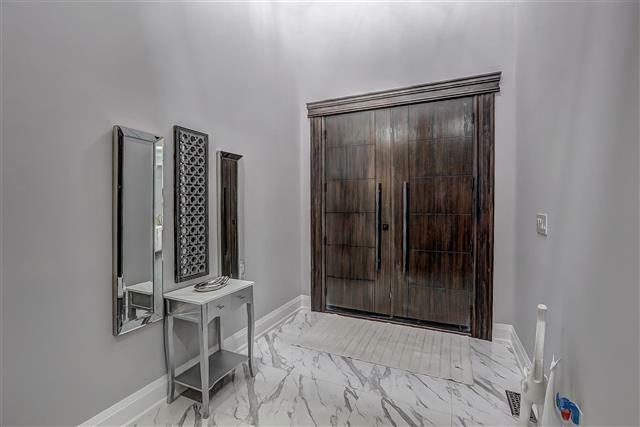 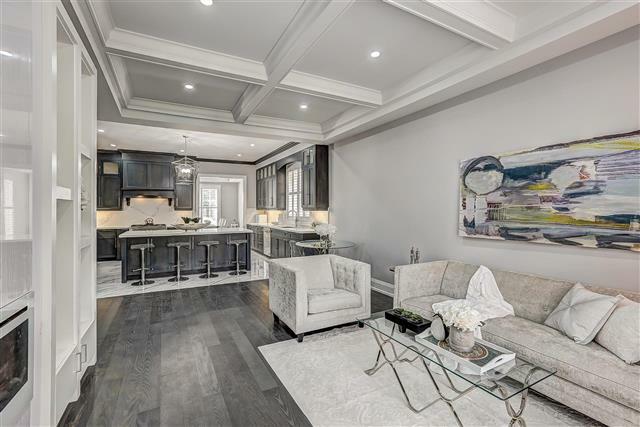 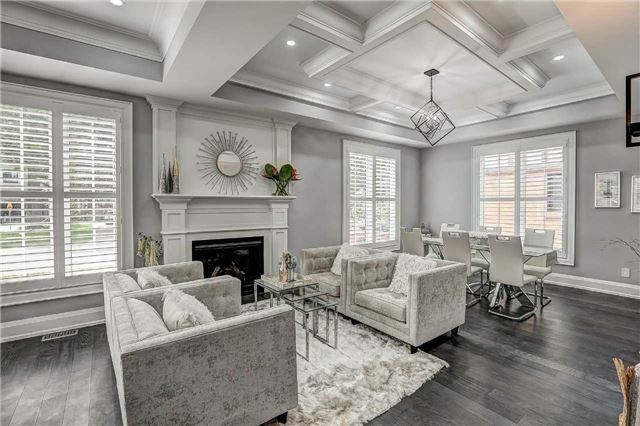 Etobicoke Home Staging: 175 The Kingsway, staging a house to sell for a high ROI via Toronto’s home stagers, Design to Impress! Downtown Toronto condo staging: 1212-10 Yonge St., staging a condo to sell for a high ROI via Toronto's home stagers, Design to Impress! 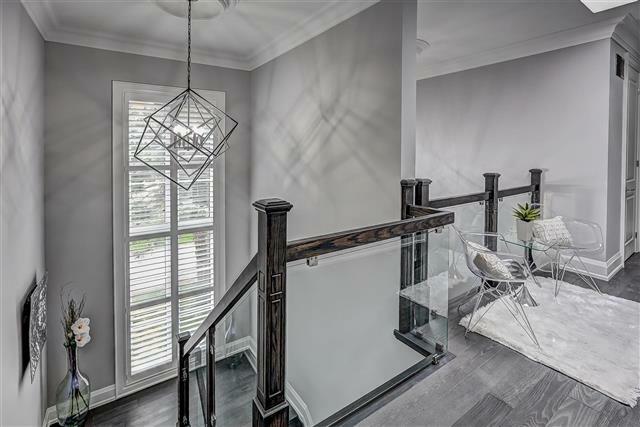 Downtown Toronto Home Staging: 510 King St. East, staging a condo to sell for a high ROI via Toronto's home stagers, Design to Impress! 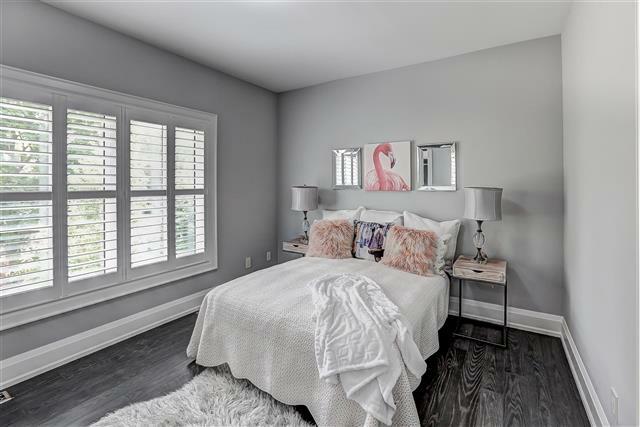 The condo at 78 Tecumseth St. was staged to sell for a high ROI and sold in less than 19 days by Toronto’s home staging company, Design to Impress!